The Strib notes what we’d sensed for most of the past month; the margin, fair or foul, is just too much. Tom Emmer seems likely to concede today. A slimy, toxic campaign with only two focuses – “taxing the rich” and tearing down Tom Emmer – “won”, by half a point, after outspending Emmer 2 to 1. And by “won”, we mean…well, more on that later today. Thanks, Tom Emmer. I had the time of my life writing about your campaign, and doing my little bit to expose the slime that lined up against you, and what an empty, vapid suit you faced. You are the best stump speaker in Minnesota politics today, and you do something few do better – you explain conservatism to people who aren’t conservatives, brilliantly. Which is something the Minnesota Media did their damnedest to avoid allowing to get out there. So I hope we haven’t seen the last of you. The only loser is Minnesota. This entry was posted in Campaign '10, Minnesota Politics and tagged MNGov 2010 by Mitch Berg. Bookmark the permalink. Yes, it is unfortunate that the better MAN did lose to a sniveling weasel that had to have his family do his back biting for him. The worst part about this election is that it proved that over half of the legal voters in this state are happy that felons, non-resident college students and other assorted pukes helped push their lame candiate to victory. Further, they are obviously content with a corrupt Secretary of State and a corrupt Attorney General, ensuring that there will never be any fair elections while they are in office. Of course, all liberals are just Nazis and Communists hiding behind the banner of the Demonrat party. Just a guess — as Dayton flounders, people will come to realize what actually happened in this cycle. 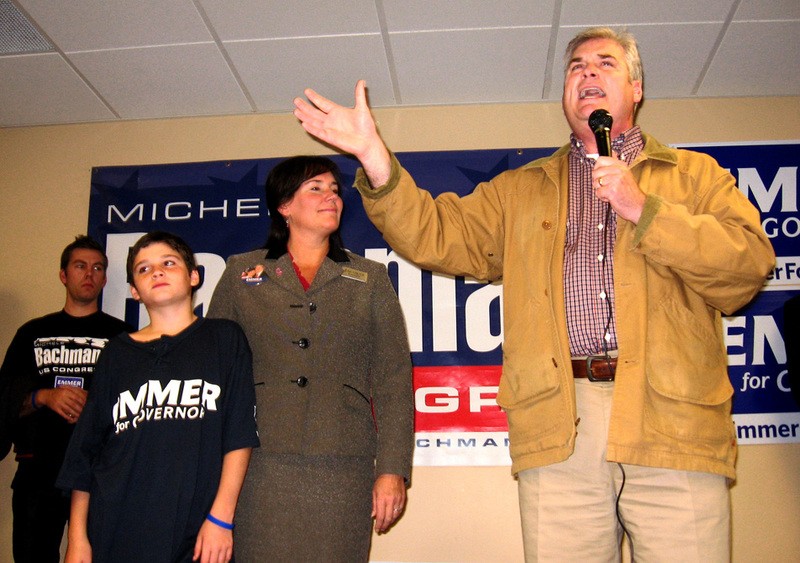 And if Tom Emmer learns the right lessons from this campaign, he’ll get another chance. He’s not yet had his 50th birthday, so he could get another chance at statewide office. And our broken election process lives through another election. Keep in mind we’ll be looking for candidates to retire Androgynous Amy in just two short years. “you explain conservatism to people who aren’t conservatives, brilliantly.” And thus, we now know why Emmer lost. 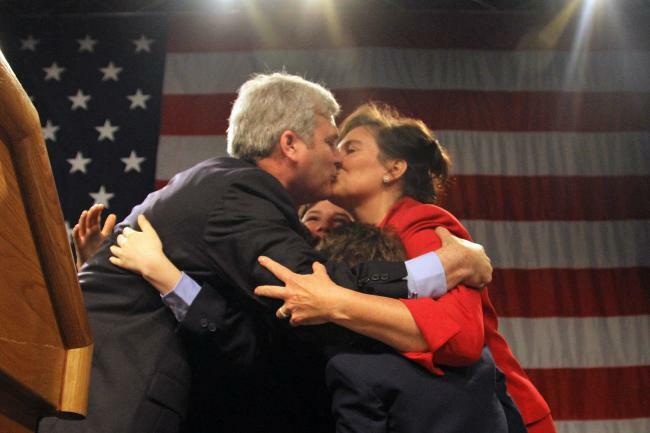 thus, we now know why Emmer lost. And why the GOP’s legislative campaign stiffed so badly. By the way – the new name works a lot better than “Earsall Macbee”.